The relatively cheap stand-alone VR headset from Facebook is now up for pre-order. 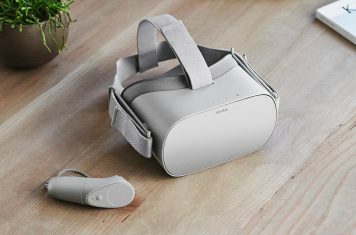 Consumers can buy the Oculus Go on Amazon. 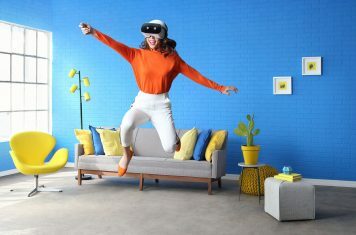 Lenovo's standalone VR headset with Daydream is now up for pre-order at Amazon. Shipping starts early May. 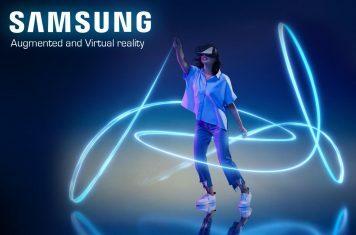 Samsung VR Controller delivers great virtual reality experience. 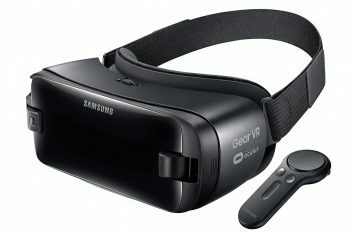 Gear VR headset is compatible with the latest Galaxy smartphones. 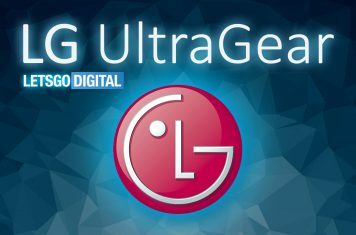 Samsung has a long history in developing premium consumer electronics that deliver incredible experiences. 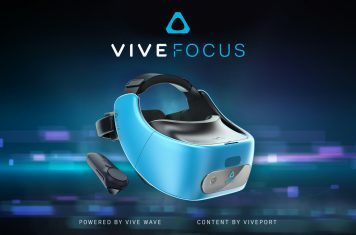 The HTC Vive Focus is a new standalone VR headset which operates without wires and without a smartphone or PC.